The idea of publishing the China and the Chinese in Comparative Perspective Book Series is a further development of China in Comparative Perspective. It was originally suggested in 2012, by Professor Martin Albrow, Honorary Vice President of the British Sociological Association (BSA) and founding Editor of International Sociology, the idea was supported by Professor ZHENG Hangsheng, the then Honorary President of the Chinese Sociological Association (CSA) and formerly Vice President of Renmin University, China. The book series expanded further as the 'Global China Book Series', to be edited by leading scholars in each topic. Although Professor Zheng Hangsheng sadly passed away suddenly in November 2014, all the book series, described below, will nevertheless be published in English and Chinese from 2015 by Global China Press. Chinese Concepts – This consists of two parts: native Chinese concepts and other concepts seen from a Chinese perspective. For the latter, every concept is required to have a review section on studies of non-Chinese society in order to form a contrast with the Chinese perspective. Chinese Discourse – Based on Chinese social scientific material and systematic documentation of Chinese usage patterns and methodological innovations, this book series will focus on society, culture, social interaction, communication, etc., from sociolinguistic, comparative and functionalist perspectives, discourse and conversation analysis, corpus linguistics, cognitive linguistics and typological studies. It will explore interactive mechanisms between Chinese discourse and global discourse. Chinese Academy – This series will conduct a comprehensive review, within a global framework, of Chinese academic achievements at home and abroad over a hundred years since the foundation of the Republic of China. It will be divided into three series: disciplines (social sciences, natural sciences, humanities); countries and regions; and interdisciplinary research themes (e.g. 20 topics from the Journal of China in Comparative Perspective). Chinese Experiences – Selected work from our Global China Forums will be published in this book series, which stresses experiences of China's modernization from a comparative perspective. China Studies – This book series was published in the 1980s by New World Press. It is the first such book series by Chinese scholars in English. It will be republished jointly by New World Press and Global China Press. China Urbanization Studies – This book series will select the best work on Chinese urbanization from inside and outside China, featuring Chinese and non-Chinese perspectives and empirical and policy-oriented studies, as well as macroscopic and microscopic research. Understanding China and the World – This series presents and promotes understanding of China and the world comprehensively from Chinese and non-Chinese perspectives, for example putting China in the context of globalization and other world issues. Chinese for Social Sciences – These are books for the study of the Chinese language, a branch of 'Chinese for Specific Purposes' (CSP), for example 'Chinese for science and technology' or 'business Chinese'. They will include guidance and tuition on intermediate level reading, advanced level reading, analysis of difficult sentences in English–Chinese translation or in Chinese–English translation, dictionaries of dialect/loan words in English, and phrases/glossaries for the social sciences. Global China Dialogue – This book series consists of collected work from each of the Global China Dialogue, organized by CCPN Global and YES (The Young Entrepreneur Society). 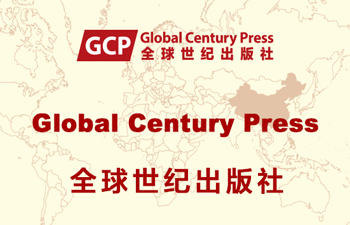 It will be published collaboratively between Global China Press and New World Press in multilingual editions. Chinese Overseas Ethnographic Studies – These books are written in Chinese, edited by Gao Bingzhong and published by Peking University Press. 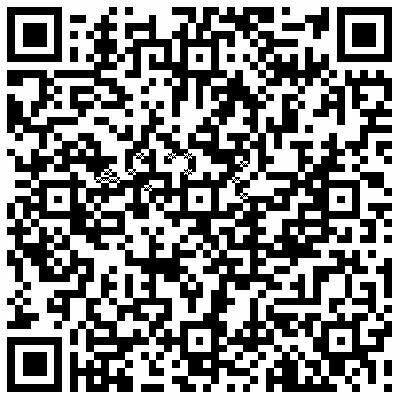 Global China Press is commissioning translation for publication in English. Transcultual with ‘Three Eyes’– The authors of this series are Chinese, either from mainland China or Overseas Chinese, or non Chinese, offering three dimensions or perspectives (three eyes), namely time, space and place, to examine their transcultural experiences comparatively themselves, China, or the countries in which they live.